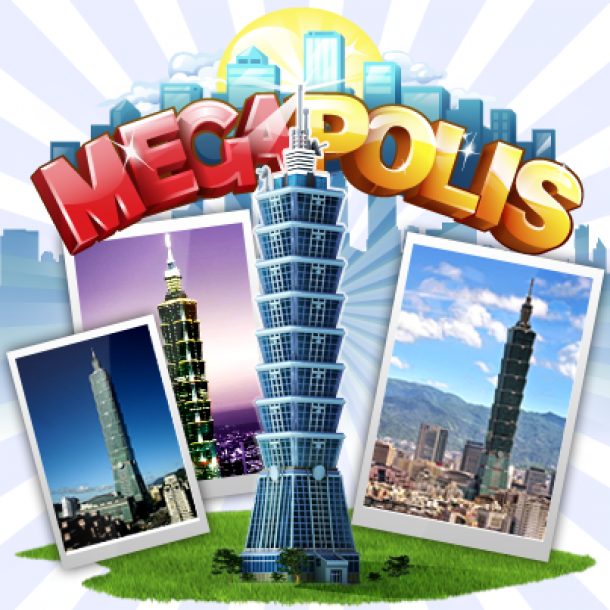 Megapolis is an city building game developed by Social Quantum for iOS and Android platforms. Manage the finances of your own city and design and develop primary infrastructure. Trade materials and build alliances with neighbors. Challenge your friends to create the most successful city. There are more than 500 buildings and sites, hundreds of construction materials and you can expand your city both on land and over the sea. Megapolis is an city building game where you manage the finances of your own city and design and develop primary infrastructure. Trade materials and build alliances with neighbors. Challenge your friends to create the most successful city. 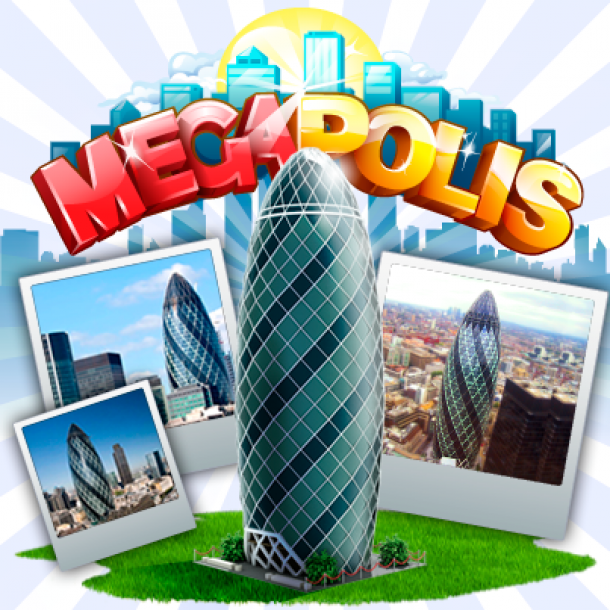 Welcome to the Megapolis Cheats and Codes and Tips page where our team of contributors will help you with a set of cheats, codes, hints, tips and unlockables.